Professor Stephen W.K. 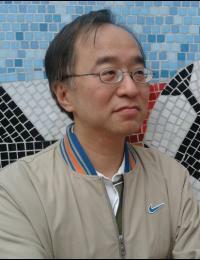 Chiu's research interests involve the sociological study of Hong Kong from a comparative and historical perspective. His current projects include topics such as education, social stratification and inequality, social movement, cultural industries, youth and traditional Chinese medicine. Many of these projects have public policy implications and he is also an active contributor to public discussions of policy issues through the news media. Since 2009, he has been the Chair of the Curriculum Development Council-HKEAA One Committee on Liberal Studies, Education and Manpower Bureau. His current research on educational issues included the academic and career transition of student after secondary education, education at the sub-degree level, and the relationship between family socio-economic background and student performance in Liberal Studies.